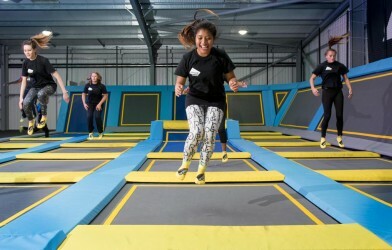 Oxygen Freejumping Trampoline Park in Leeds is Officially Open! 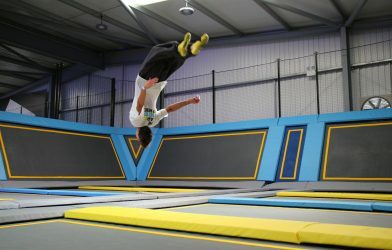 Come along and become a Freejumper now! 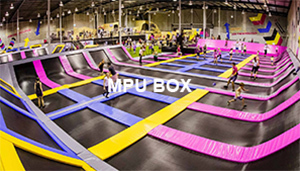 Get your unlimited entry until the end of the year! 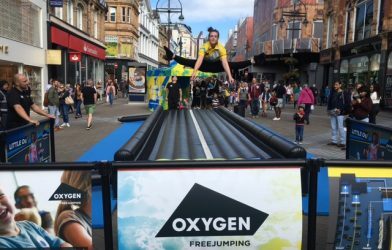 Photos: Leeds Briggate meets Oxygen! 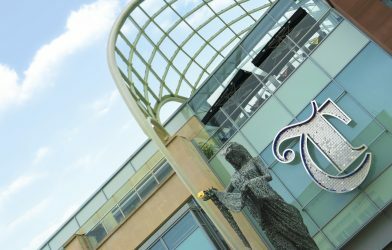 We took to the streets on Saturday, check it out! 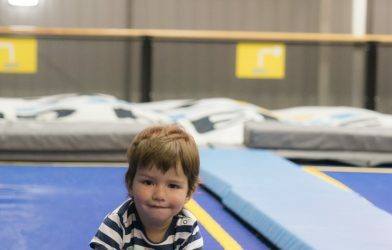 We're introducing autism friendly sessions! 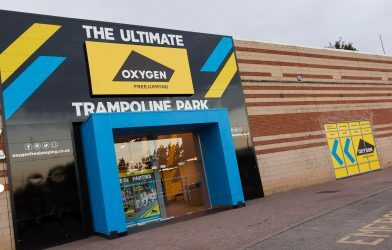 We're there to show Leeds what to Oxygen is all about! 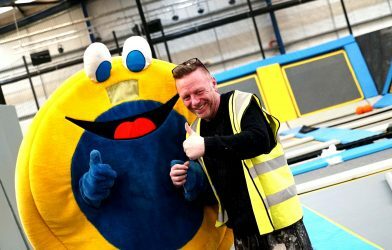 Little O helps build our trampoline park in Leeds! 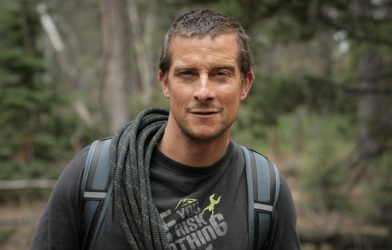 It's 2 weeks to go! 75 minutes a week are recommended - do you fall short? Don't worry about the odd lost sock, pick up your new pair!